A bucket list is just a bunch of meaningless words if you don’t start acting on it while you still can. I think that is the biggest lesson that I learned this year. I would like to think of 2012 as the year I started trying to take control of my own life – as the year I decided to get out of my comfort zone and actually start acting towards my dreams. I’m not there yet, I haven’t accomplished a tenth of what I thought I would by the time I reached this age but I’m getting there. A few years ago I kept my life on hold because I thought that the world didn’t want me to succeed. Upon much introspection, I realized that the reason I’m lagging behind on my aspirations is that I’ve never given myself the chance to try getting away from my self-imposed misery. I would spend days and nights sulking at how much better my life would be somewhere else instead of working on ways on how I can get myself out. I think it’s because I’m actually really scared that I won’t actually be able to do it. By keeping myself stagnant, I ensured that I won’t walk into any failures, I secured myself from any damning mistakes that I would eventually regret but I was also keeping myself from any possibilities of success. I wouldn’t try because I was too afraid to fail but I would never succeed because I never tried. Out of my own fear to make mistakes, I was making the biggest mistake I could ever make and it was hampering my own growth. There was no one else to blame for that but myself. Thank God I realized that now. 2012 was the year I finally threw caution to the wind – when I took my first risk – and it was deliciously rewarding. Early this year, I decided I wanted to tour the United Kingdom. This was something big for me because for one, I don’t have a stable enough savings account that would allow me to get through this without it taking a huge hit. Flash forward to a few months later, I sit here typing on my computer, proud of myself for being able to do it ALL BY MYSELF. From the first step to the last, I managed to hold my own and fulfill one of my biggest wishes in life. I had always wanted to go the the United Kingdom as it was the birth place of my favorites, Harry Potter and Doctor Who, and my fan girl fantasies finally came to a fruition. The whole experience gave me a huge stepping stone towards accomplishing my future plans of continuing to check off things off my bucket list. This mainly consists of travel destinations. I promise myself that 2013 will be a year of travel, that I will be able to go to at least 3 new international destinations next year and many more local destinations. I promise that in 2013 I will take more risks. I won’t stay in my comfort zone. I promise in 2013 I will start living my dreams instead of dreaming of a life I’d want to live. This is it 2013, you’re full of potential and I’m ready for you! Thank you for the amazing year, 2012! You were a good teacher. Now it’s time for me to live up to my promises to the new year. Happy New Year, everyone! 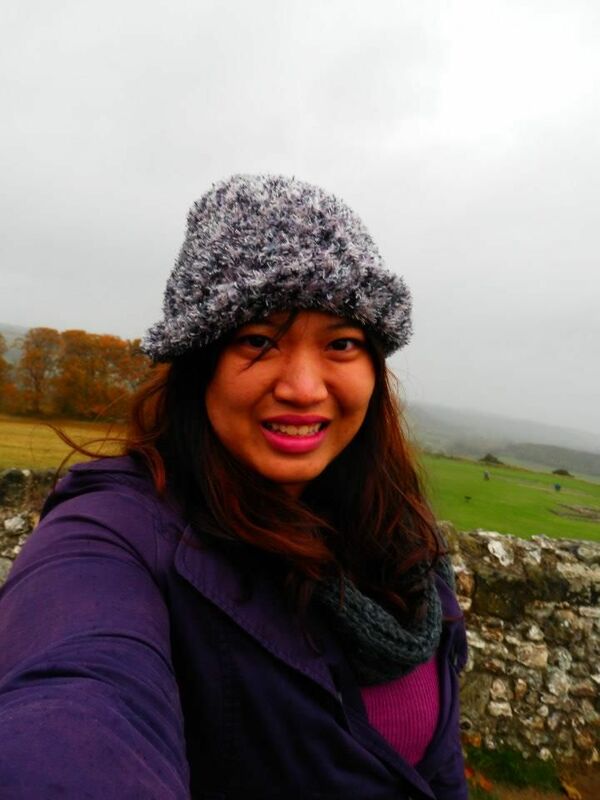 This entry was posted in Friends, Future, Life, Lists, London, Philippines, Pictures, Random, Travel and tagged 2012, 2013, bucket list, new year, newyear, ramblings, resolutions, travel. Bookmark the permalink.